Welcome back!! 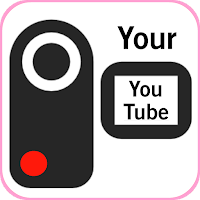 After a hectic summer Your Youtube is back and with a little change - the lovely Sian from Helpful Mum who has kindly hosted the linky over the summer is coming on board as my co-host. This means we will host alternate weeks and hopefully that way the linky will grow even more and we can open up the community to more fantastic vloggers! 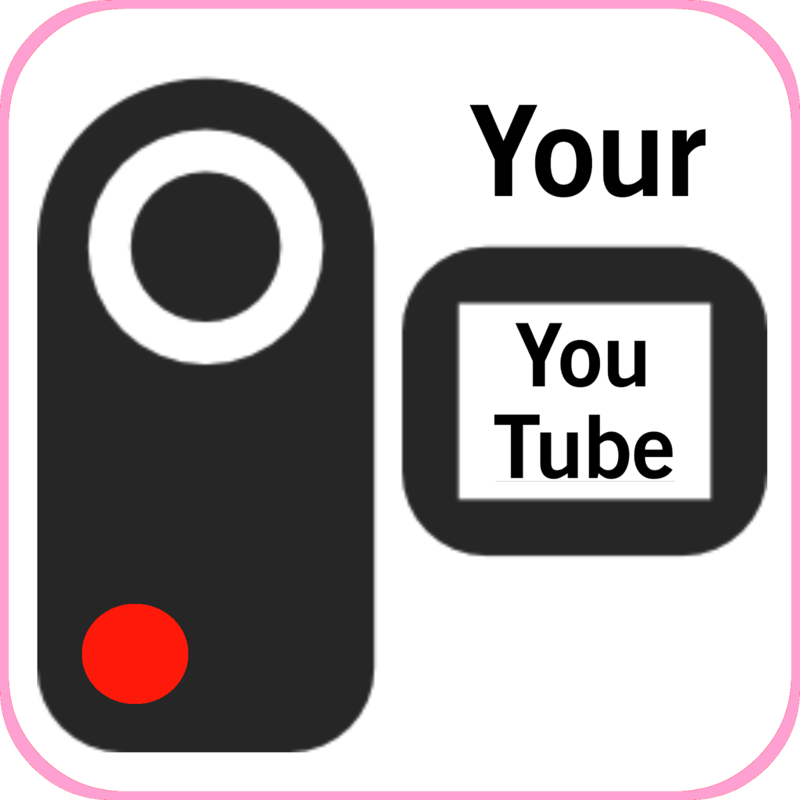 So, on with the linky, you should all know what you're doing by now but if you're new to it all, we ask that you watch, like and comment on the host video and at least one other. Try and watch the video before your own that way everyone gets some comments, and we can share each other's hard work.